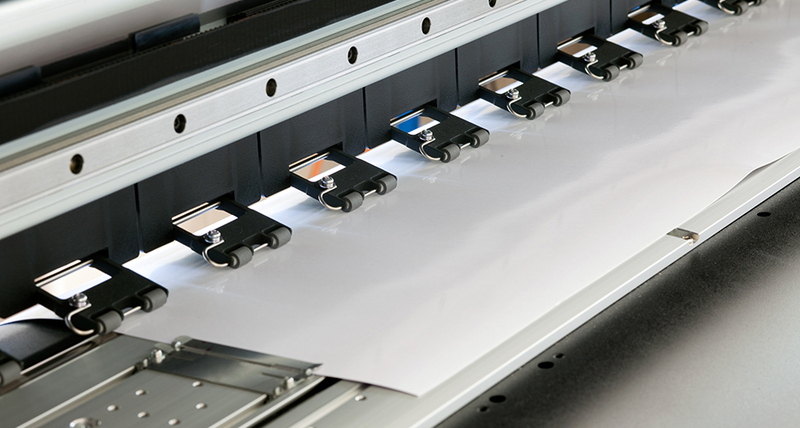 A full-service design studio with an in-house wide format printer ensures that any idea or concept you have will be filled with the industry's most advanced tools. We love what we do. And we love to hear about what you do. With nothing outsourced, each and every step of the process, from design to manufacture, remains.